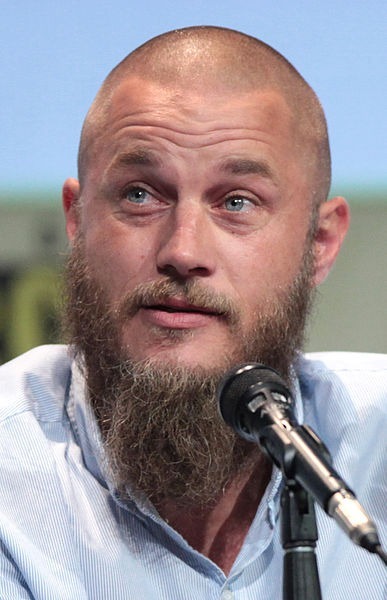 Travis Fimmel (born 15 July 1979) is an Australian actor and former model. He is best known for his high-profile Calvin Klein campaign, for co-starring opposite the late Patrick Swayze in the TV series The Beast, for the movie Warcraft, and for his role as Ragnar Lothbrok in the History Channel series Vikings. Read more on Wikipedia.